New Year’s magic experience in Venice! Have you never spent the most magical night of the year in one of the most beautiful cities in the world? If so I would say that it is appropriate to remedy! 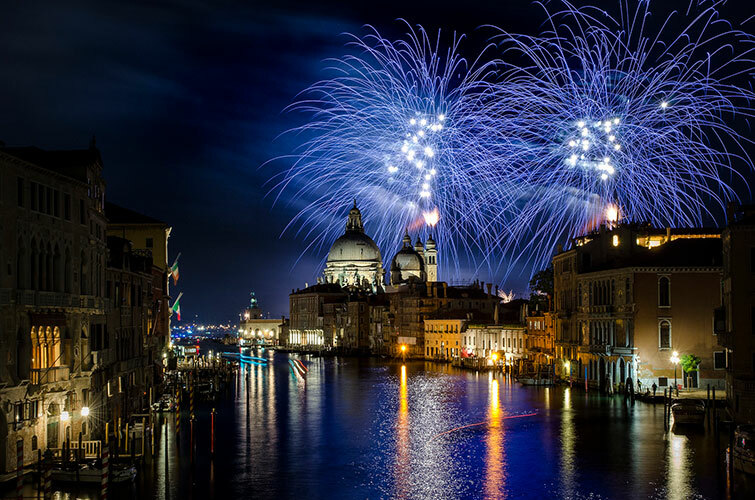 Venice on New Year's Eve offers many possibilities for fun and entertainment, whether you want to participate in a social event or spend the evening in the city and in company, the island offers the opportunity to celebrate an unforgettable first of the year. For those who don’t want to give up a touch of class the New Year's Eve can take part in one of the countless dinner parties organized in the capital. 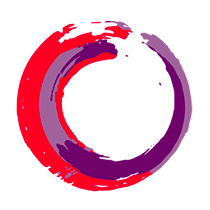 These events, which start in the late afternoon and go on until the early hours of the morning, are ideal for those who want to relive the history, elegance and spirit of ancient Venice. 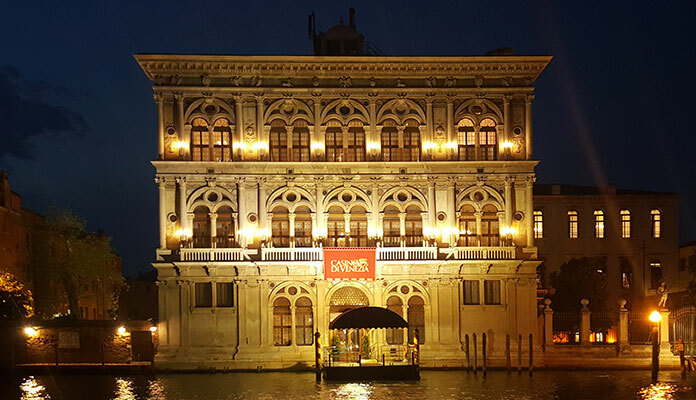 After enjoying a delicious dinner of Venetian specialties in a fabulous location, at the stroke of midnight I suggest you to reach Piazza S. Marco, from here you can admire the magnificent fireworks display that illuminates the lagoon. For lovers of the genre, Venice also offers the classic New Year's concert at the theater. For example, this year both the Teatro della Fenice and Teatro Goldoni perform fantastic musical performances. Dine at the restaurant: Venice is full of locations that offer guests live music and traditional dishes such as: baccalà mantecato for starter, pasta and fasoi or bigoli of first course and according to the duck or venetian liver with onions. Also in this case to end the evening you can admire the fireworks that, in addition to being visible from Piazza S. Marco are also from Riva degli Schiavi, Riva Cà di Dio, Riva San Biagio or Riva dei Sette Martiri. 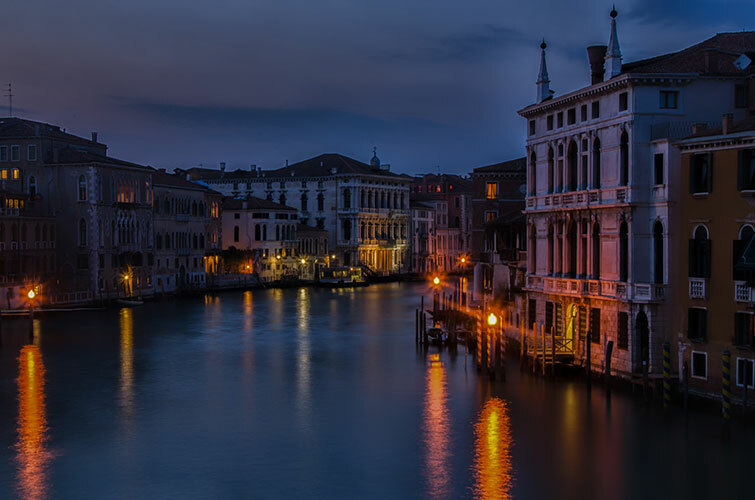 If you have not been impressed by any of the previous proposals I think that what is right for you is to spend an evening away from the crowd and admire a Venice unknown. Imagine having dinner on board a boat that crosses the Venetian canals and add us the experience of seeing the fireworks directly from the water, what do you think? All this is possible starting from 20.00 on December 31st when a limited number of guests board to cross the Giudecca canals, the S. Marco basin and head towards the Venice lagoon. At the end of the evening toast the new year by boat but in front of one of the most famous squares in the world, Piazza S. Marco.